We’re busy working with Interserve on a major project to provide seating for a batch of seven schools being constructed under the Priority Schools Building Programme. The batch of seven secondary schools in Hertfordshire, Luton and Reading is one of the first batch of schools to be funded using the Government’s new PF2 private finance model. All the schools are to be fitted with retractable seating complete with our durable and comfortable blow-moulded Zenith chair. 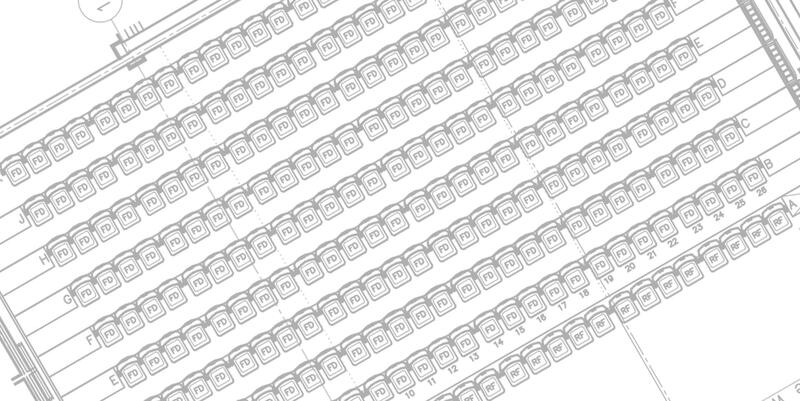 Altogether Audience Systems will be providing 78 rows of seating, with a total of 1734 chairs. The secondary schools included in this batch are Bishop’s Hatfield Girls’ School, Hatfield; Goffs School, near Cheshunt; Kings Langley School, Kings Langley; Longdean School, Hemel Hempstead; Reading Girls’ School, Reading; Stopsley High School, Luton; and Westfield Academy, Watford. The scheme is set to benefit 8,900 existing pupils and create spaces for 900 more. The new schools are due to be opened by November 2016.